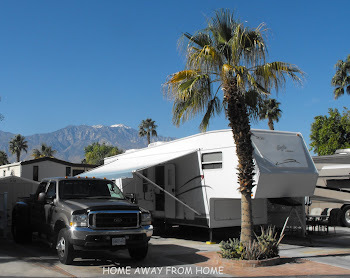 We took the Rv across the ferry with no problems, there is plenty of room for all RV vehicles, no matter what the size. The Osprey 2000 is one of two ferries used on this run. There is an upper deck on the ferry with chairs to sit in to enjoy the magnificent views no matter which way you look. 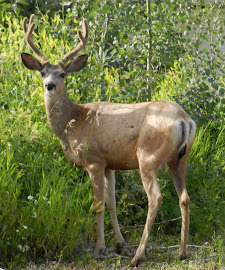 Kootenay Bay, B.C. 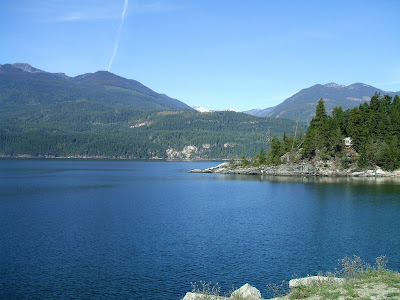 is located in the Creston Valley along the eastern shore of Kootenay Lake on Highway 3A. 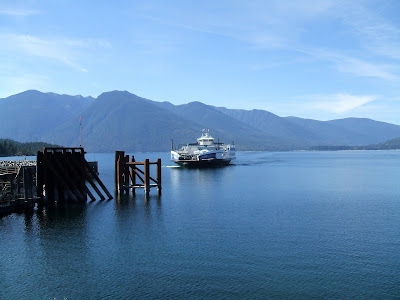 It is the eastern terminal for the Kootenay Lake ferry system, 35 minutes from Balfour, B.C. across the lake, by way of the longest free ferry ride in the world.